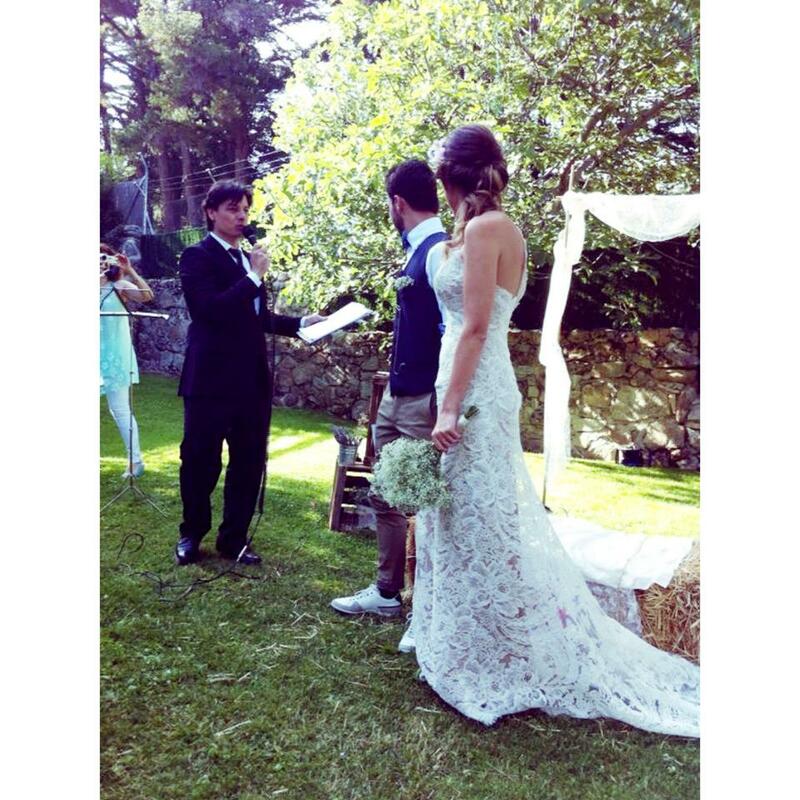 Are you wishing you could celebrate your civil wedding in Spain, with a ceremony in which you could choose the venue, the day and time, the script, the readings, the participants, the structure and the number of attendants? Well, now you can. Your Civil Wedding is one of the most important moments in your life.During the ceremony we celebrate the moment in which two people share their commitment of love and their vows with the people that matter to them. We can make this special time a unique occasion for you to share with your chosen people, friends, family, colleagues, whoever you want. The legal part of the ceremony is necessary but can be bureaucratic, restrictive and limiting in terms of venue, time and attendants. 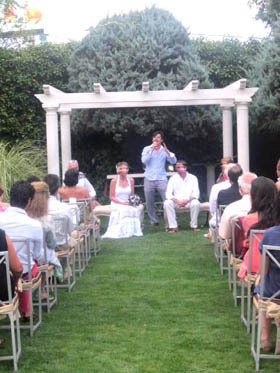 Our professional Master of Ceremonies service will make the event unique and special for each couple. We offer a completely bespoke service, with a personalised script for each couple, tone, readings and speeches, making every ceremony a unique, different and unforgettable event for the couple and their guests. – Location: enjoy the advantage of choosing any venue: a boat, beach, mountain, hotel, restaurant. holding the Ceremony and Celebration in the same place means there is no need for transport. – Length: you set the duration to suit your needs, depending on the number of Readings, translation service, music choice.. There is no hurry, it is your day..
– Contents: choose your Readings, Vows, participants, music… we configure a step by step outline for the MC to drive your event in a dynamic and personalized way, making your day special and a great moment to cherish for the rest of your life. – Tone: you will choose the tone of the ceremony, from official or serious to comic, to chilled and relaxed, or perhaps a transition among several tones trough different parts of the ceremony. – Languages: we offer the possibility of a multi language ceremony, with a choice of Spanish, German, French, Italian, Portuguese… if you need any other languages, do let us know so we can a perfect solution.